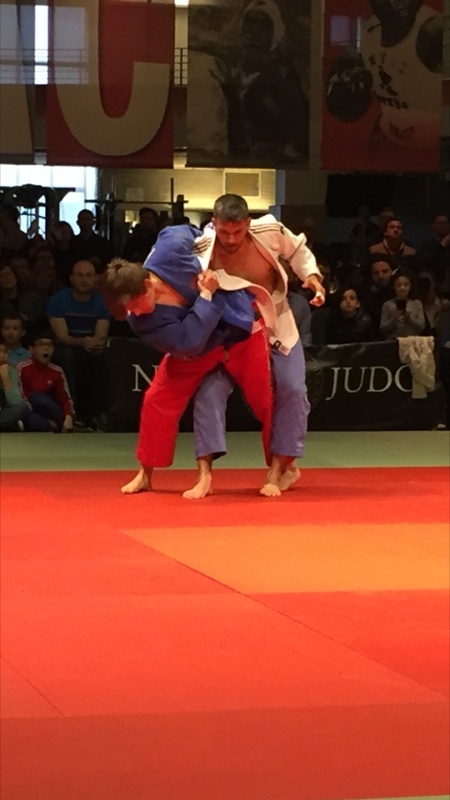 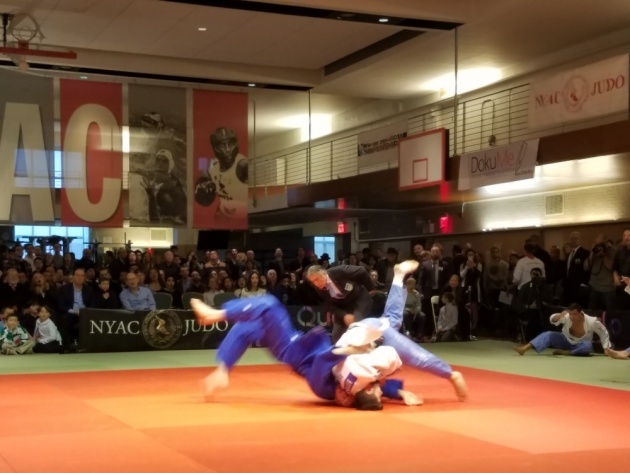 On March 26, 2017 the New York Open Judo Championship was held at New York Athletic Club. 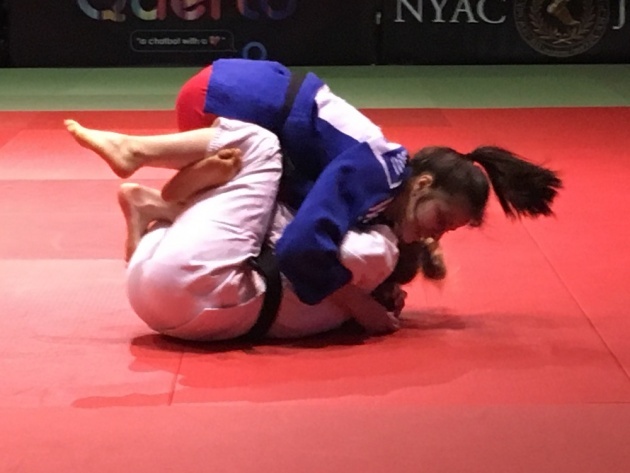 This year New York Open Judo hosted men’s teams from the United States, Israel, France, Germany and women’s team from United States, France and Israel. 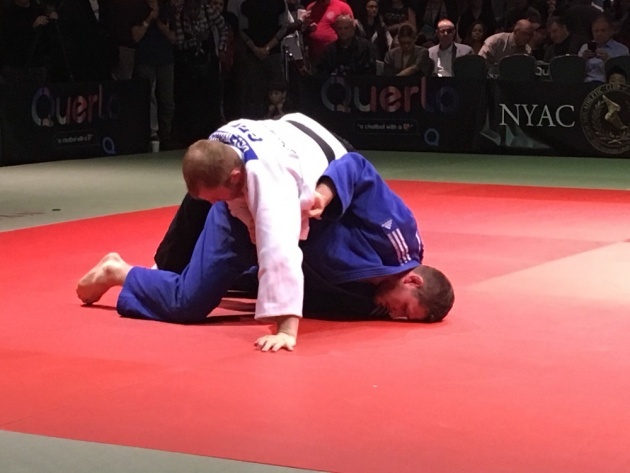 This was the 34th edition of the New York Open Judo Championships and historically it hosted teams from more than twenty countries. 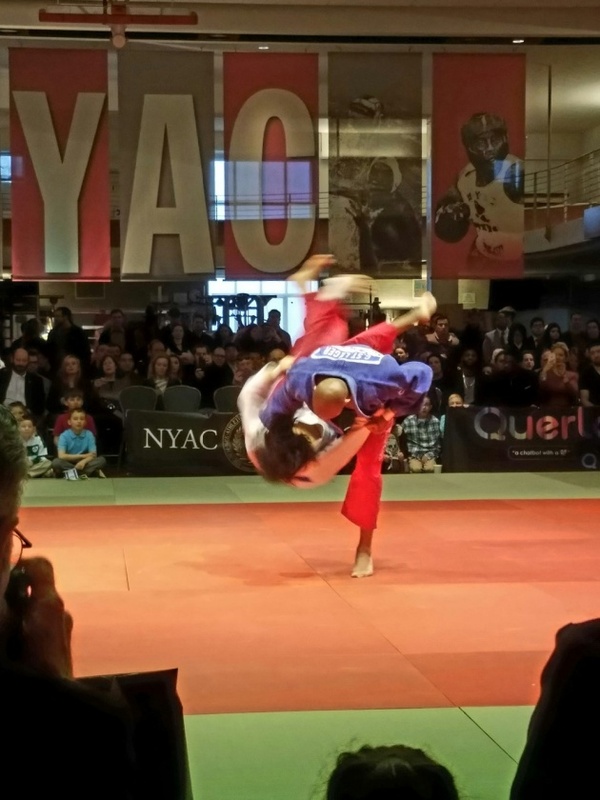 This year Querlo was sponsoring the New York Open Judo Championship and distributed Secret Samurai Rewards to the fans who took the best photo from championship. 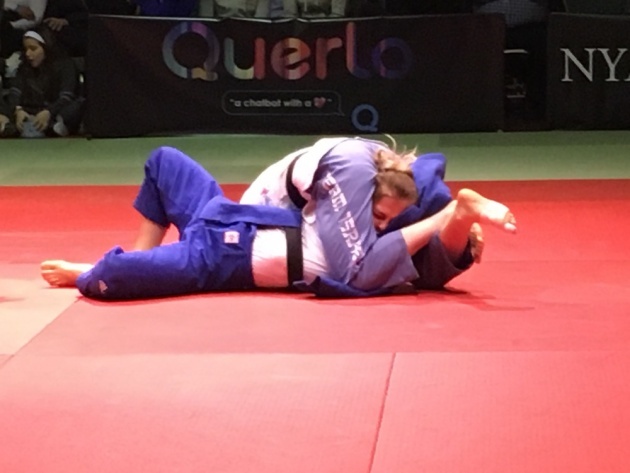 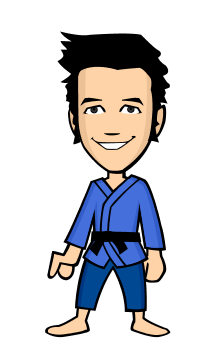 Querlo also launched an informative chatbot about the tournament and the sport of Judo providing real time information to the fans who wanted to learn more about the event. 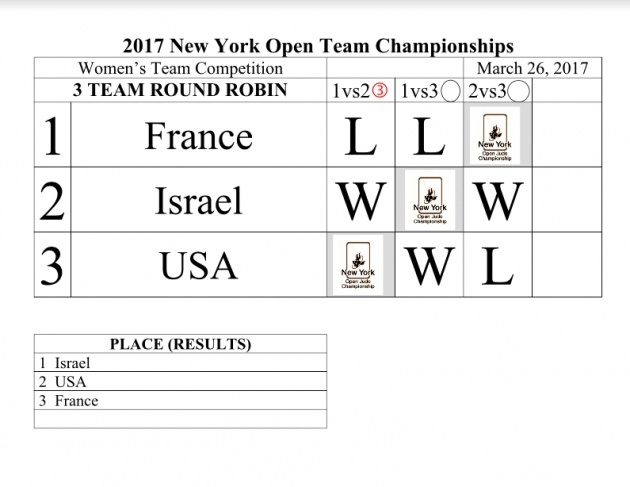 In the women's division, Israel got the 1st place, the United States took the 2nd place and France took 3rd place this year. 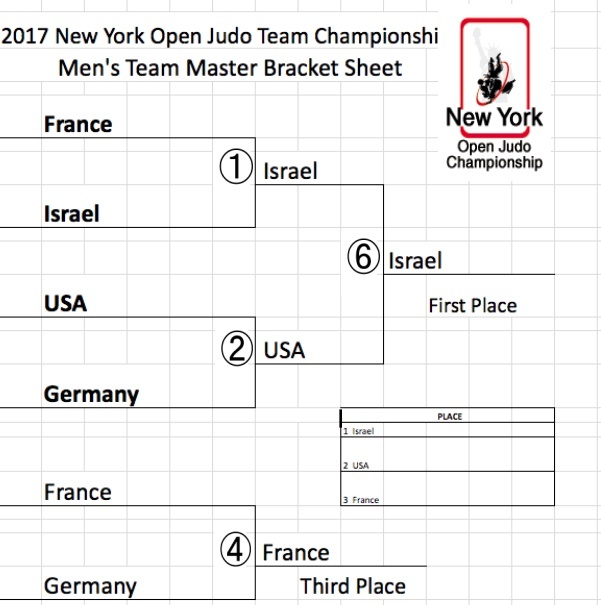 In the men's division, Israel took the 1st place, the United State placed 2nd place and France took 3rd place.